Fill out the form below to request Demo access. 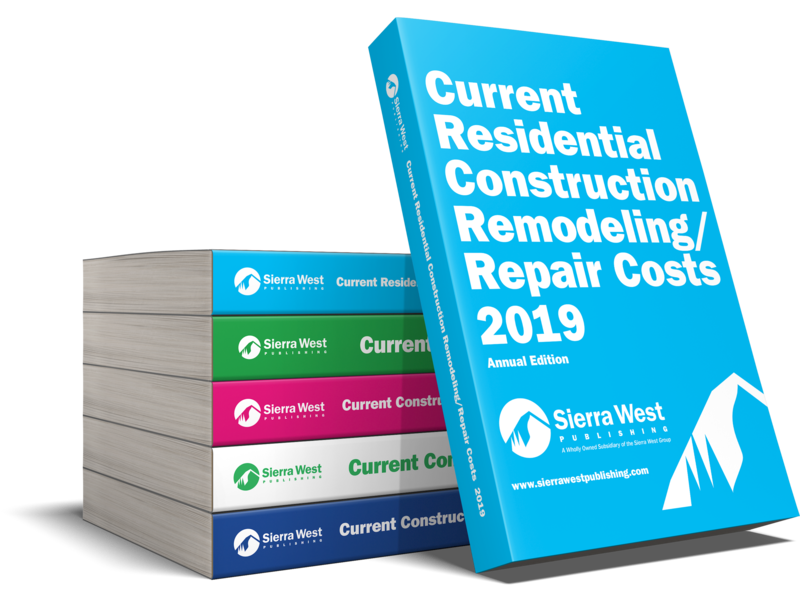 Do you currently use Sierra West books? If yes, which books do you use?